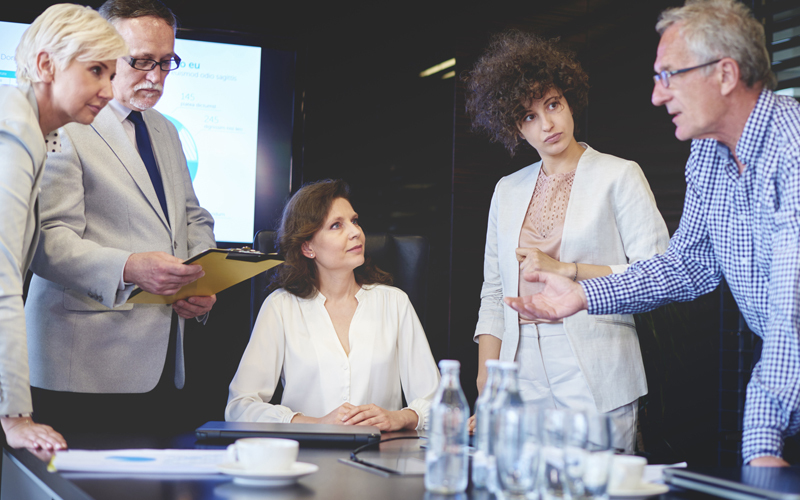 Sister CEOs support each other as they come full circle in their credit union careers. 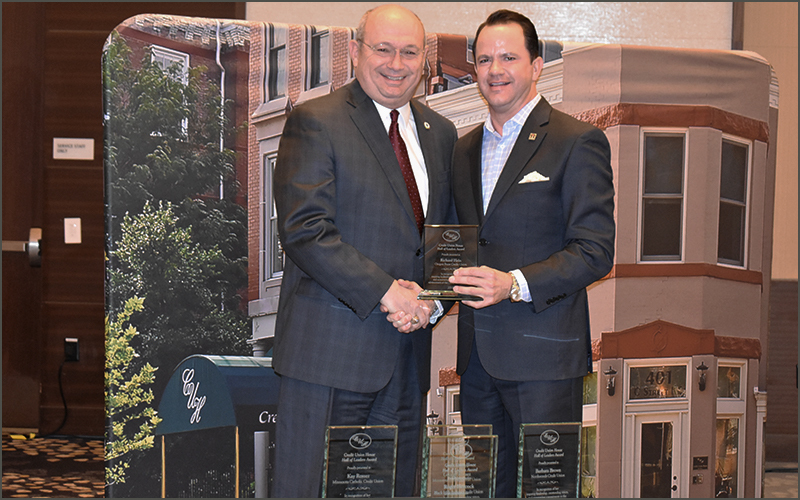 Hein has spent his career championing the Credit Union Movement. 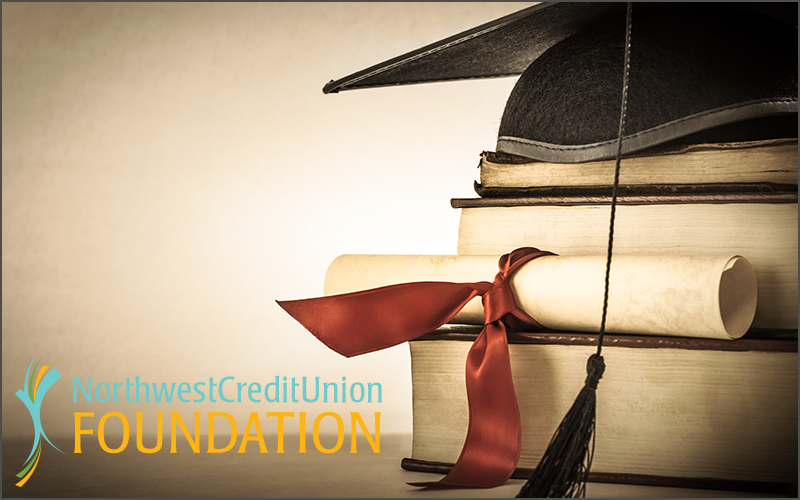 Scholarships honor Thomson’s legacy and contributions to the Credit Union Movement. 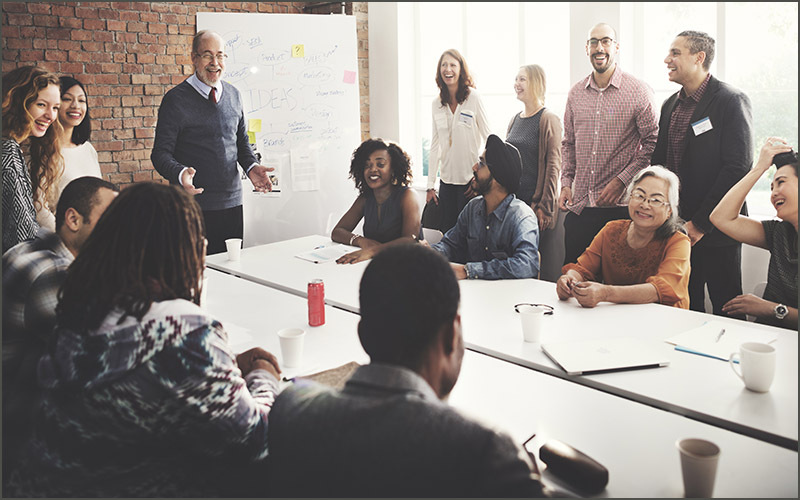 Contribute your expertise to help further the success of Northwest credit unions. 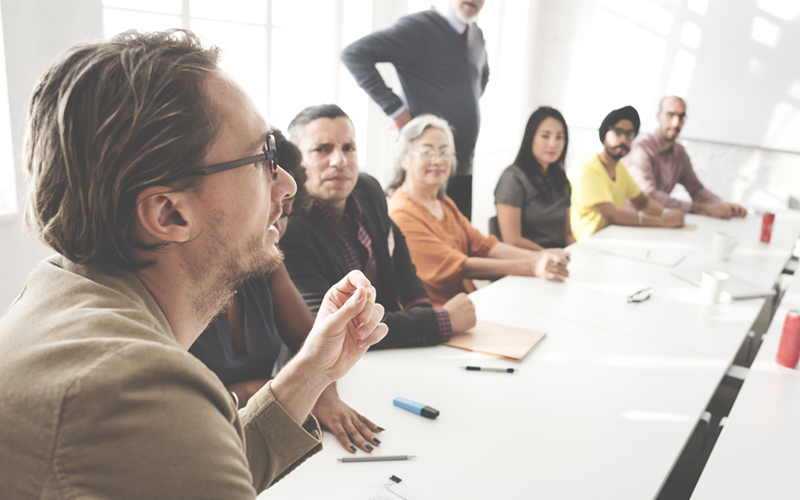 Learn where your voice is needed, and how serving on a committee can help advance your credit union and the Northwest Credit Union Movement. 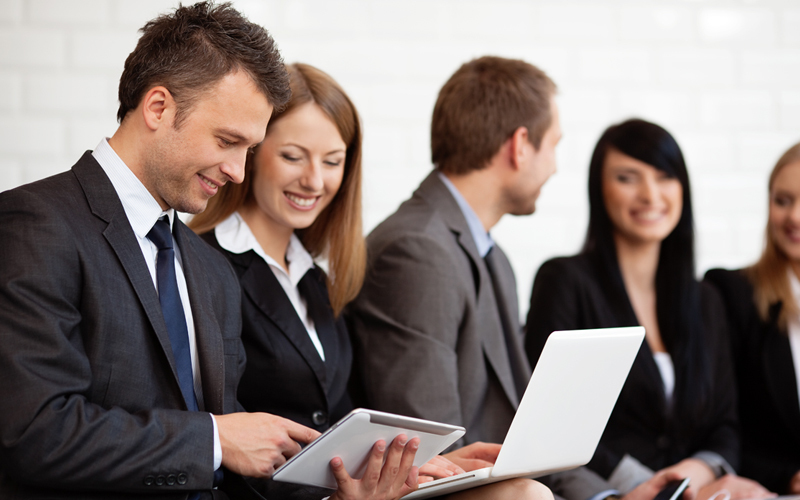 Three Young Professional Leads share the highlights and insights gained from their MAXX experience. 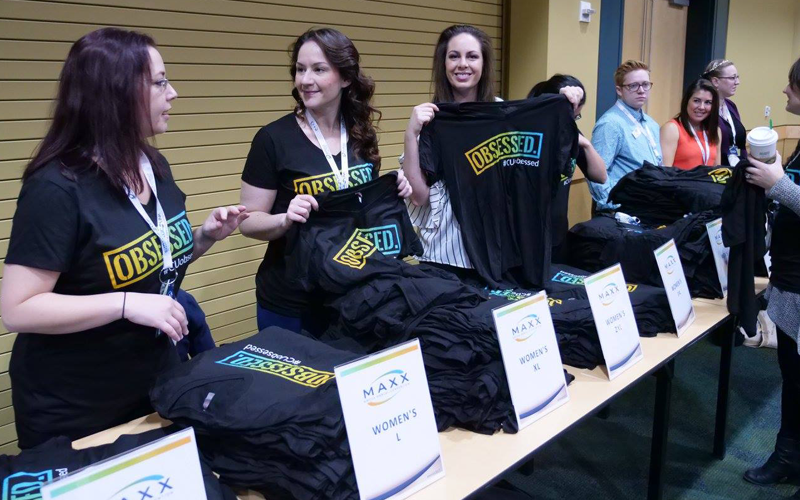 Becoming a YP Lead allows CU professionals to build, learn, engage, expand, and celebrate career growth — and to attend MAXX Convention. 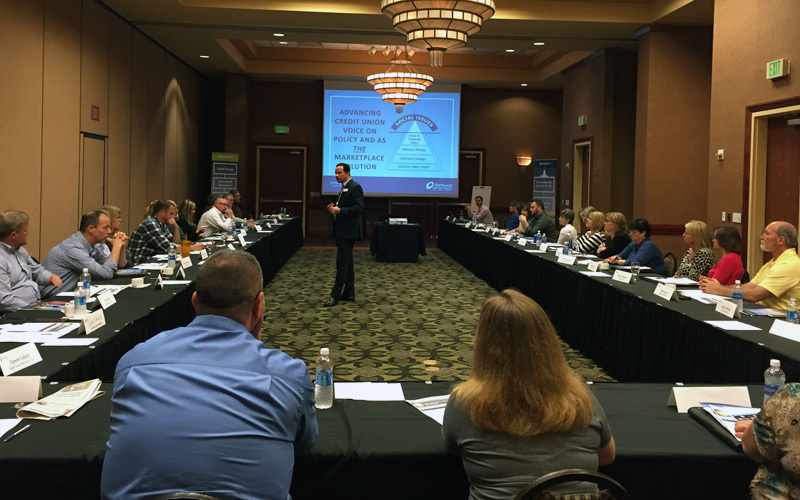 Credit union leaders across Idaho, Oregon, and Washington will come together to advance the Northwest Credit Union Movement. 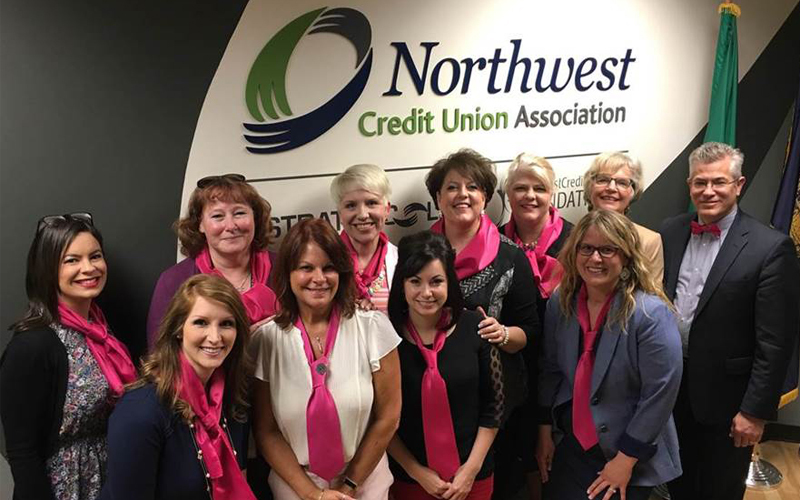 To advance women’s leadership in the credit union industry, the region’s first group of Global Women’s Leadership Network Sister Societies takes shape. 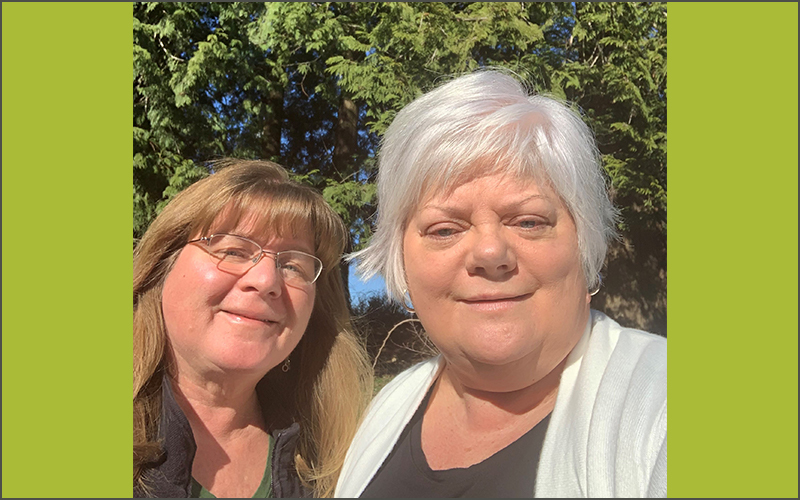 Gayle Rust Gustafson joins iQ Credit Union as chief lending officer; BECU welcomes Darren Hamby as new vice president of Total Rewards; Columbia Credit Union announces Dan Kreamier as VP branch manager of its first Oregon branch. 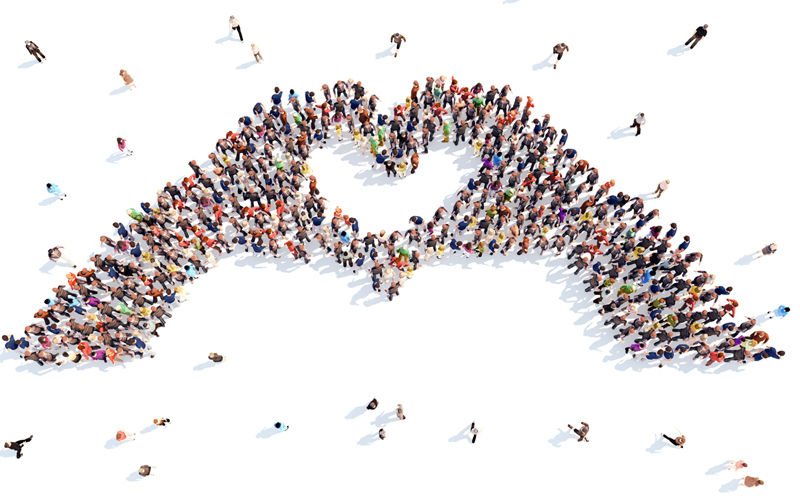 From food banks to Wonder Woman, Chapters across the Northwest find creative ways to support the Credit Union Movement. 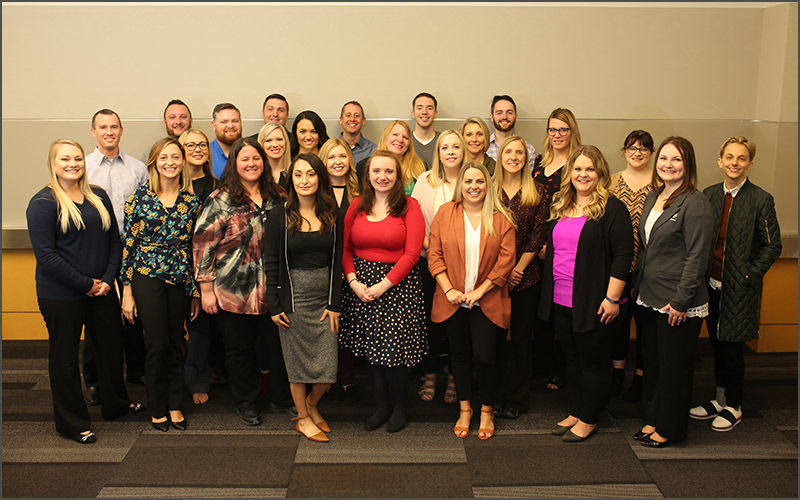 2017 Emerging Leaders scholarship recipient Heather Brammeier, an accounting administrator from Valley Credit Union, guest blogs about her second session in the career development program. 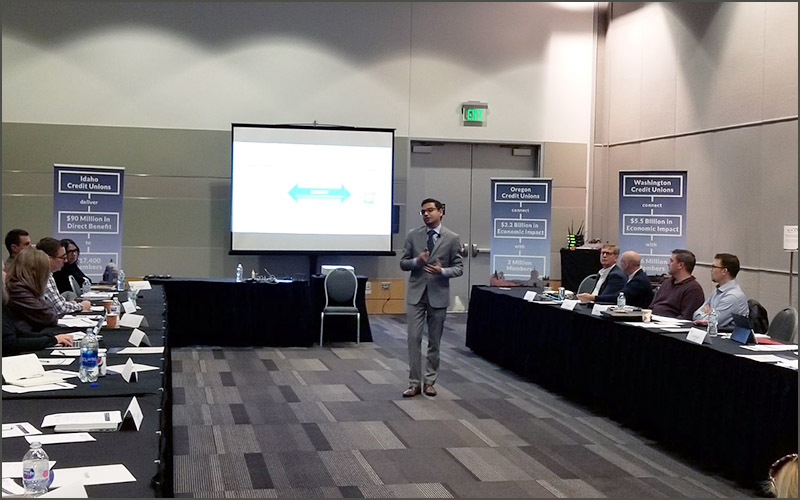 Leaders representing small credit unions from across the Northwest shared insights at the biannual Small Credit Union Roundtable.